eeek! That’s what I did every time I opened a new photo from this shoot. She’s just so huggable, smiley and down-right gorgeous! 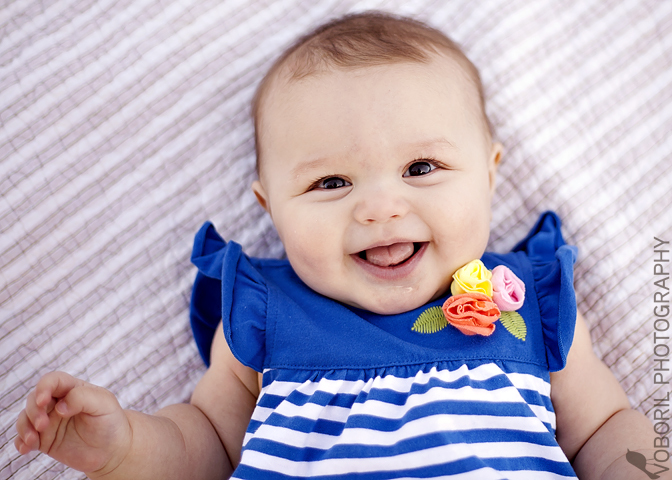 Do you remember Miss Lucy from her newborn shoot? Well, she’s grown up a little since then, and she’s just as sweet as ever!